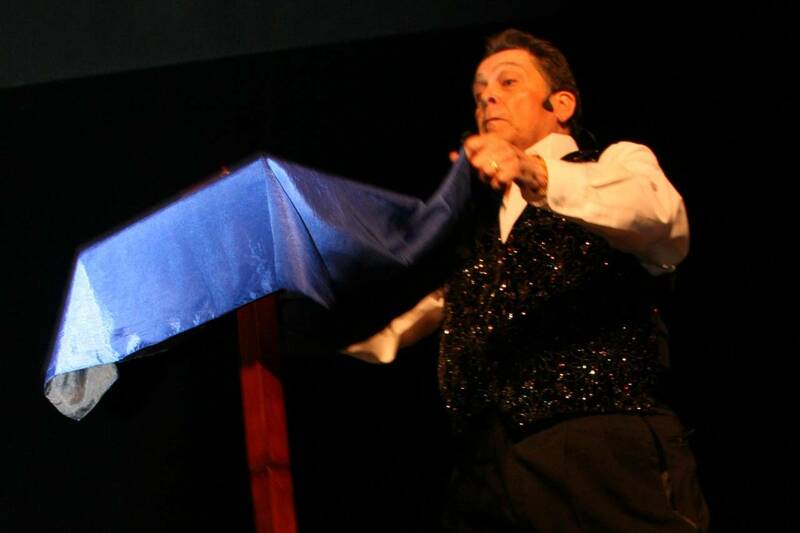 Nice article on Professional magician David Bowers in the Wall Street Journal retirement section. Then, for his 50th birthday party, his wife, Judy, hired a magician to perform. The magician, tipped off by Mrs. Bowers, spoke to Mr. Bowers about what it was like to be a magician—and offered to be his mentor.